A couple contemplates their past three years together on their anniversary as they are uncertain about the future and whether or not they should stay together. 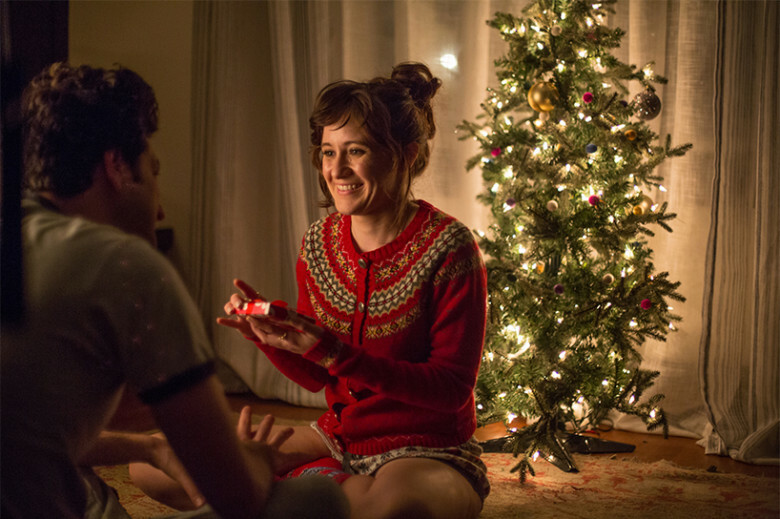 If you like movies about couples who argue a lot, "Happy Anniversary" may be the perfect film for you! This project is written and directed by Jared Stern. The film serves as his directorial debut, though he does have numerous writing credits on movies like "The Watch," "The Internship," and most recently, "The LEGO Batman Movie." It stars Ben Schwartz and Noël Wells as Sam and Mollie, who have been together for a few years. The entirety of the movie takes place on their three year anniversary. The two see themselves at hitting a milestone in their relationship, and both have different ways of dealing with it. Sam believes it might be time to commit, and Mollie thinks it may be time to move on since she's not sure if Sam is "the one." When Sam serves Mollie breakfast in bed, an argument breaks out, and the two start fighting about things that have happened over the course of the last three years. They proceed to quarrel all day about whether or not their relationship has lost its spark. Films about couples who fight are quite common, especially in independent cinema. Sometimes, this topic works very well, like in Richard Linklater's movie "Before Sunset" (the pinnacle of "arguing cinema"). Sometimes, this subject translates very poorly to celluloid. A lot of the success or failure of a movie like this depends on the lead actors and whether or not they are charming or grating. 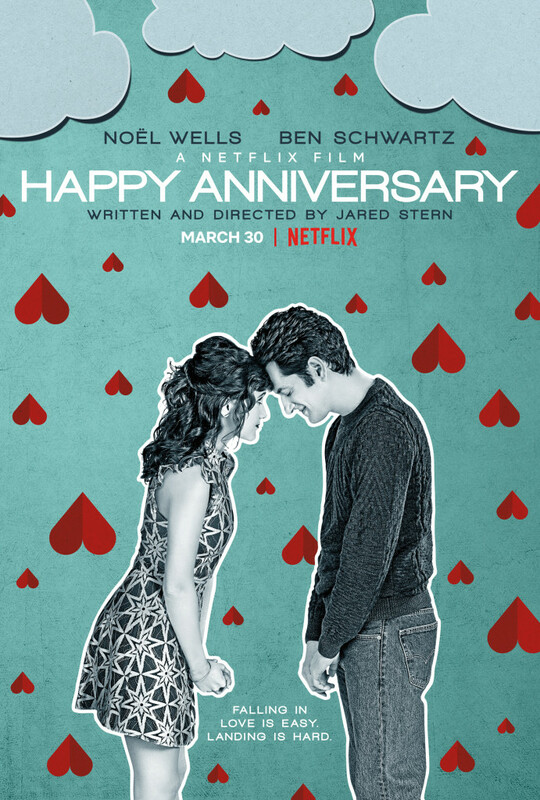 Also, if the movie is a dramedy like "Happy Anniversary," is there enough humor to balance out the arguments? If there is humor, does it feel like it fits in the story, or it is misplaced? 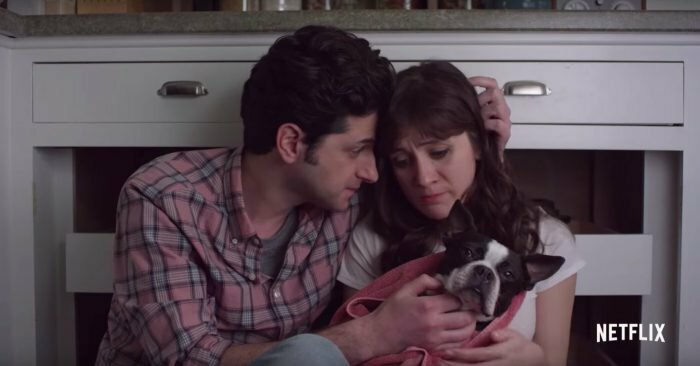 Luckily for this story, the saltiness works most of the time, and lead actors Noël Wells and Ben Schwartz offer two well-rounded performances. Both Wells and Schwartz are experienced comedic actors and they both have great delivery when it comes to uttering witty remarks and stinging jabs. That being said, they can both be borderline maddening, unreasonable, and unrealistic at times. The supporting cast is super funny as well. 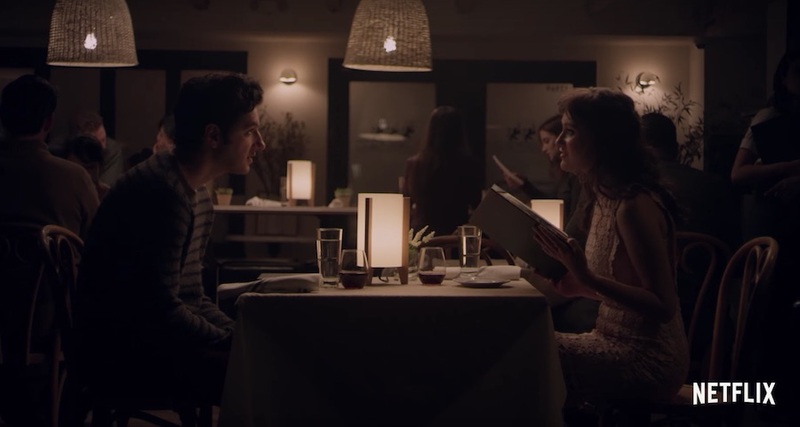 Rahul Kohli gets a few scene-stealing moments to shine, as does Kristin Bauer van Straten, who does a fantastic job delivering a completely deadpan style. Not everything about "Happy Anniversary" clicked for us. The pacing feels really slow at times. The story constantly drags and becomes a bit repetitive about midway through the film. On the flip side, its runtime is really short, clocking in just 78 minutes in length. Because of this, the slow pacing doesn't become detrimental to the overall experience, and it doesn't turn it into a boring slog. If it were 10 minutes longer, it might have been a problem. Hell, maybe it feels long because two people are fighting and arguing for the entire duration of its runtime. As a married couple who reviews movies, this is not the best subject matter to watch together in the spirit of cinematic discourse. Still, we did find a lot to enjoy about this quirky little romance that's not wholly romantic. In the end, "Happy Anniversary" isn't a phenomenal flick, but it's a solid offering to the "couples arguing" genre. Wells and Schwartz keep it interesting and quirky enough so the audience won't be entirely irritated by the fact that they are bickering for 78 minutes.